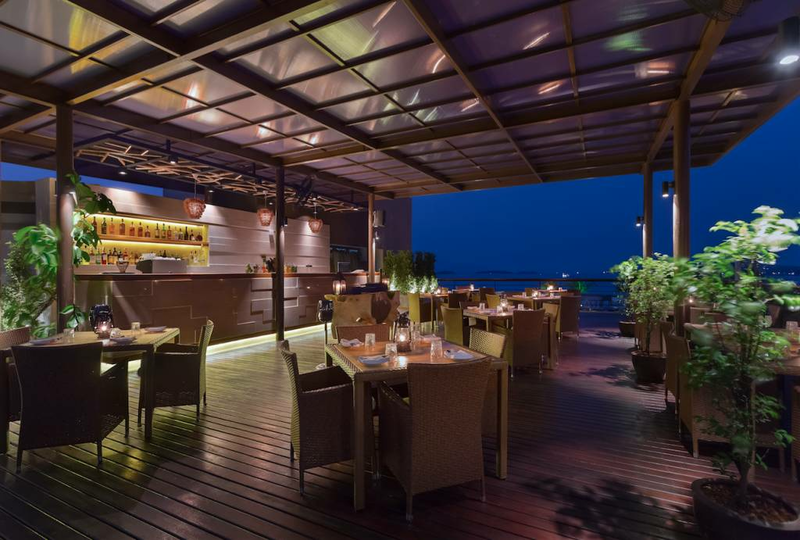 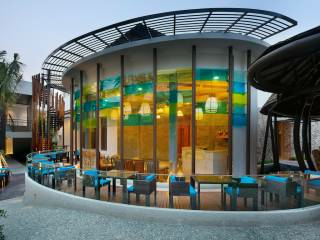 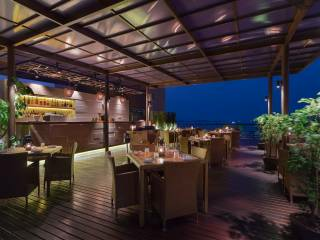 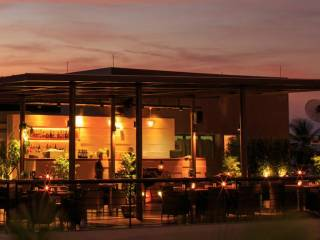 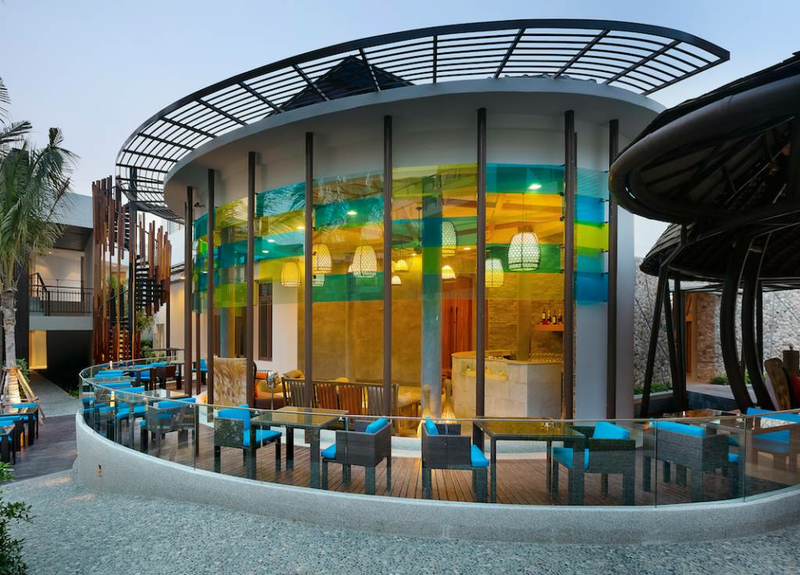 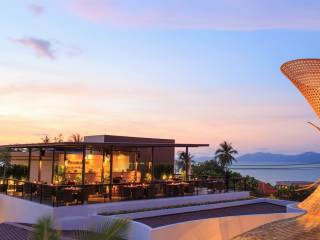 Samui’s first rooftop restaurant, serving Fine Thai and Modern European Cuisines. 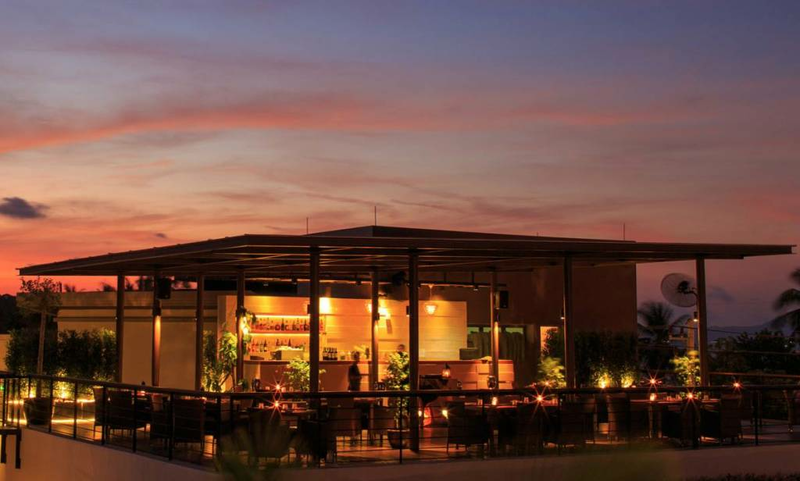 ZAMA serves the perfect mix of East meets West. 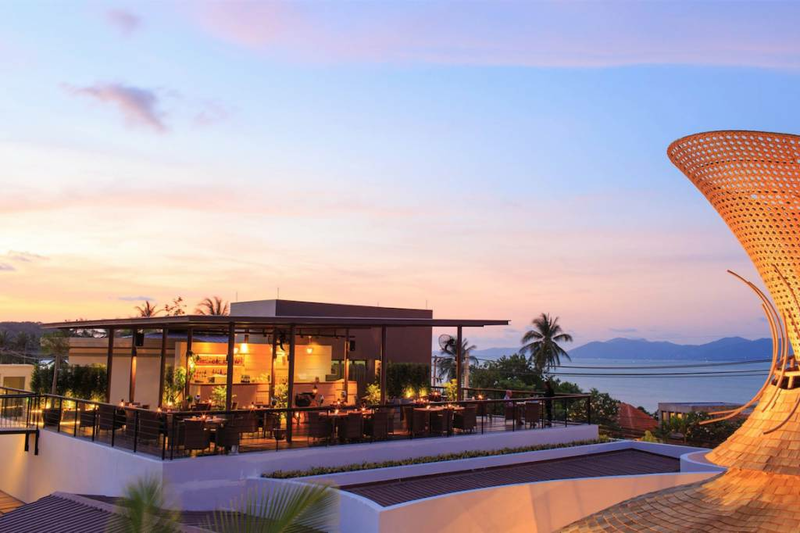 Veering away from the standard Thai menu, dishes at ZAMA feature an array of innovative fusion variety, while its European selection showcases rustic fine dining complete with culinary finesse. 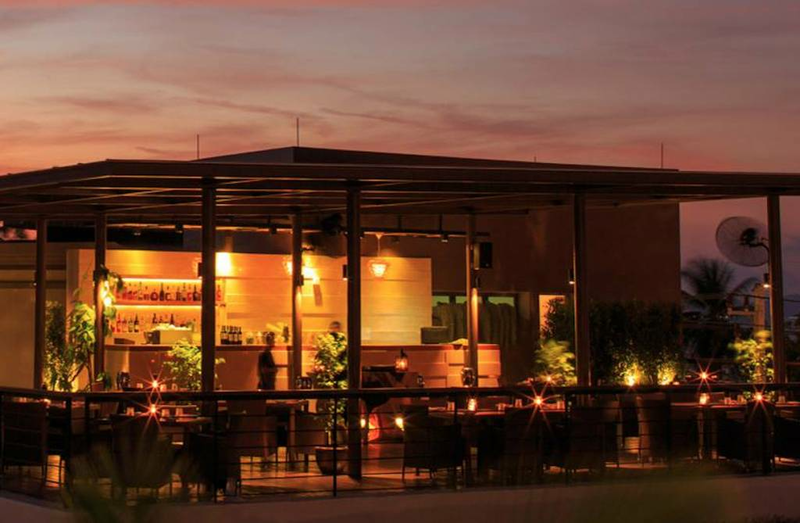 ZAMA also exhibits an impressive selection of wines and champagnes as well as concocts gourmet cocktails for the more adventurous. 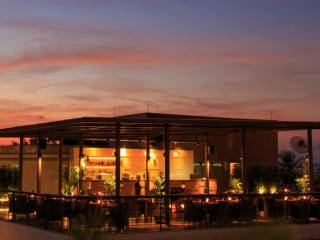 Don't miss out on the beauty of a fire dance show!